The 2018 Adobe ColdFusion Summit is officially over. This year’s Summit was really one for the books. The sheer number of different speakers was just amazing. Each speaker gave such wonderful insights into the world of ColdFusion and CFML operations. 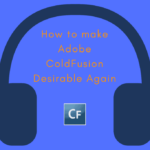 Whoever said ColdFusion is dead definitely needs to reconsider that statement. On top of the great info released by everyone, I had an extremely special moment for myself. 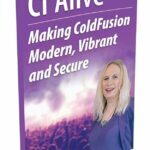 My new book, CF Alive: Making ColdFusion Modern, Vibrant and Secure, was released. This meant a lot to me for a few different reasons. First off, it feels great to accomplish something so focused towards the platform I love. 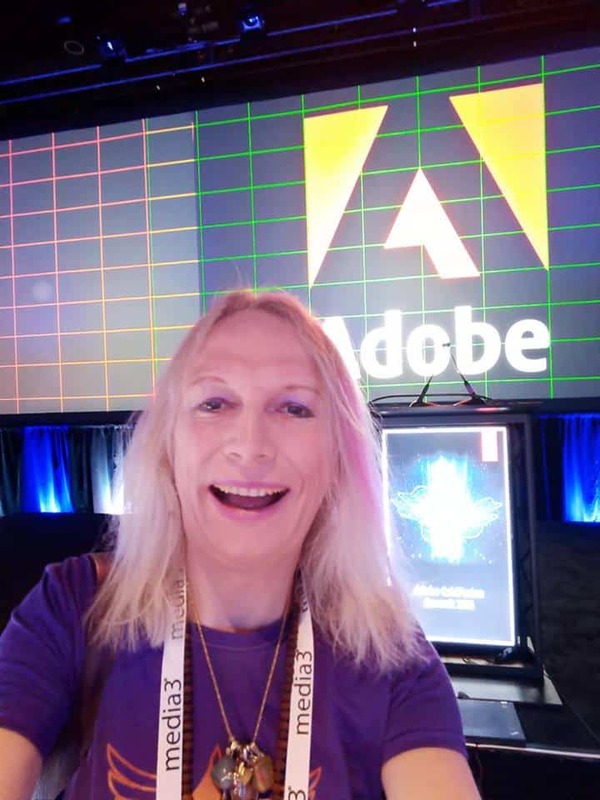 Secondly, Adobe invited me to speak as part of the keynote about CF Alive. Many attendees through show of hands informed me that they listen to the CF Alive podcast. That alone speaks volumes. 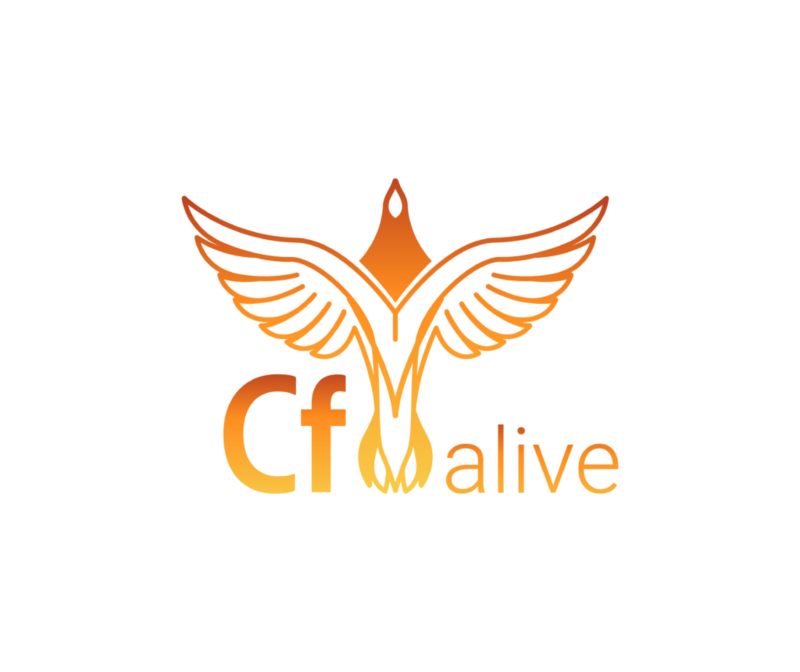 It shows that this community shares the CF Alive vision of a vibrant and alive ColdFusion. I shared about the new CF Alive book and afterwards I had individuals come up and thank me. The general consensus was that this book needed to be written! I would like to extend my thanks to the entire CF community for their excitement with my CF Alive book. Through the shared enthusiasm of the community, CF Alive was able to reach Bestseller Status even before I took the stage on Day 1. That would not have been possible without the dedication of hard-working CF’ers and the community. Once again, thank you! 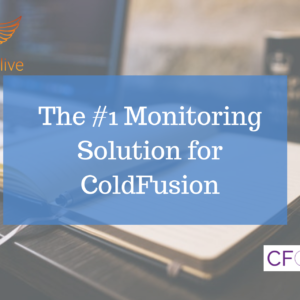 Thirdly, and perhaps the most important reason why this is moment is so special, is that the book was released as a wakeup call to the ColdFusion community. Our beloved platform has been accused of dying or being completely dead. However, CF Summit proved those accusations to be false. The CF community came out and in force. I am so proud to be a part of this community. What Would It Take to make CF even more alive this year? During my keynote address, I posed this idea to the community. Personally, I will do my part through my continued evangelism of ColdFusion through my podcast, CF Alive. For those of you still unaware of the podcast, take a quick look. There is something in there for everyone. Whether you are curious about security measures you can take for your CFML, what is new in CF 2018 or containerization, I am positive you will find some great info you can use as a CFer. 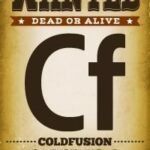 There are many critics out there of ColdFusion. 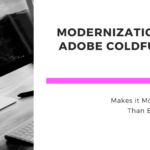 They say that ColdFusion has changed too much. It has too much history. I don’t know about you but… I’m glad that the wheel as we know it has changed over time. Change isn’t always bad. CF isn’t just changing. It’s evolving. It’s becoming bigger, stronger, and faster. 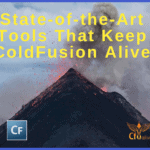 A whopping 76% of individual responses were that ColdFusion is legacy or dying. To those of us already in the CF Alive revolution, we know better. CF is definitely alive and more exciting than ever. And the CF Alive book launch proves it. Stay tuned for the full list of the speakers and their slides and presentations at the CF Summit 2018. Thanks for keeping the CF Alive!